Invest in Brooklyn’s LGBTQ+ Community! There’s more work to do. Please make a gift today. Your investment of any size supports activities across the spectrum from young people to elders to actively participate in positive, life-affirming activities. To make a donation in honor of someone, please contact Jere Keys, Development and Engagement Manager. 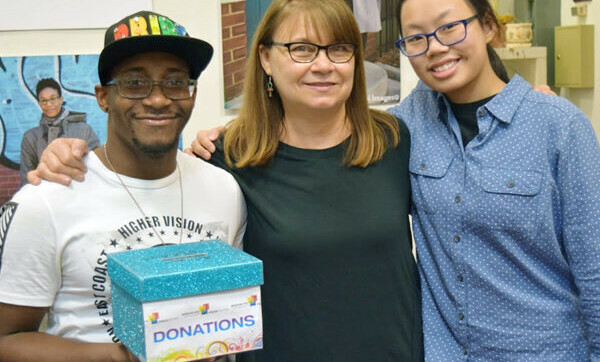 Support YOUR vision for Brooklyn’s twenty-first century LGBTQ+ community center and make a donation to the Center. Learn more about the 2020 Vision Campaign. We’re listening — and it’s possible your ideas will make their way into our plan. Brooklyn Community Pride Center, Inc.